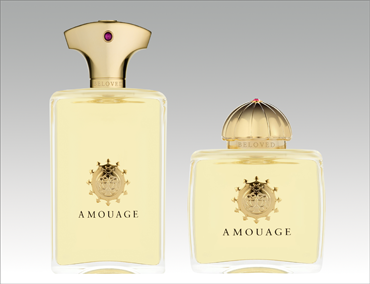 Tender, reflective and comforting, Amouage Beloved tells the tale of a rich and timeless love. Beloved Woman is a dewy white floral fragrance with woody accents, that embraces the skin with its softness, both intimate and self-assured. Beloved Man is a woody oriental fragrance: opulent, resinous and completely beguiling. A distinguished fragrance pairing for him and for her that captures the imagination and heart.